UCSguru.com | Every Cloud Has a Tin Lining. 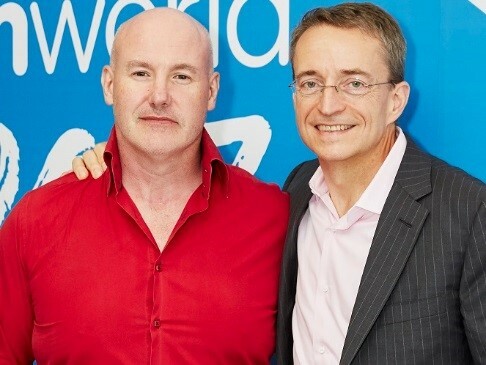 Recorded for Cisco Champions Radio at Cisco Live Europe 2019 Barcelona. Click the image below for the podcast. I’m sure by now you have heard of Cisco Intersight. Intersight is Cisco’s SaaS offering for monitoring and managing all your Cisco UCS and Hyperflex platforms from a single cloud based GUI. And the best part is the base licence and functionality is completely free! This video walks you through the simple steps for setting up your Cisco Intersight account and registering your devices! Let me know in the comments if you are using Cisco Intersight and how you are finding it. I for instance now have complete visibility of all our Cisco UCS and Hyperflex systems from my mobile phone and it doesn’t cost a penny! Back in February of this year, when I read an article in The Register, announcing that Raghu Nambiar, the then chief technology officer for UCS servers had joined AMD. I didn’t think too much of it, but when I also saw that AMD were, for the first time (in my memory), exhibiting at Cisco Live, My right eyebrow rose in a particular “Roger Moore esque” manner, and I sensed something may well be afoot. 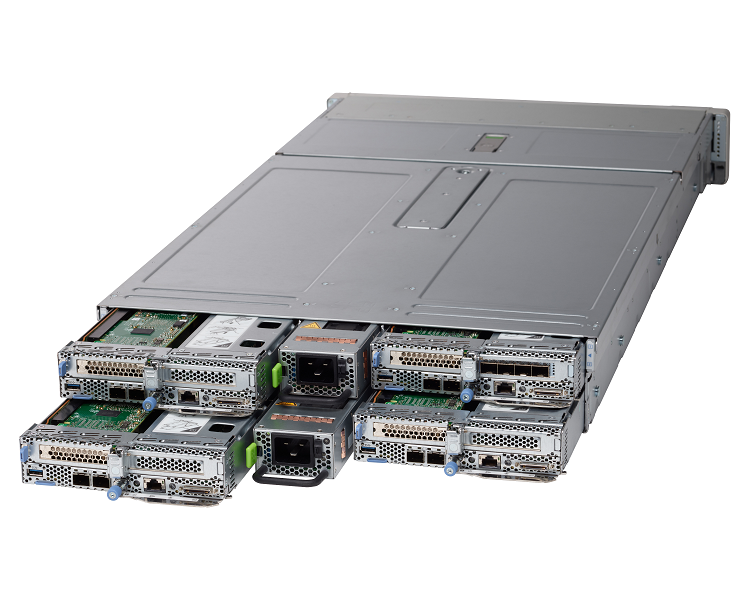 Well today that “prophecy” was fulfilled with the announcement of the Cisco UCS C4200 chassis which can house up to 4 x C125 M5 server nodes which are exclusively AMD EPYC based. Now I know what you are all probably thinking, a modular UCS server? didn’t Cisco already try this with the M-Series which they decided end of life back 2016. But the answer is NO! the M-Series was a completely different beast, which was geared around host “dis-aggregation” with larger numbers of much smaller spec hosts built upon the lower spec Intel XEON E3 CPUs, with shared I/O and shared disks not to mention the M-Series was UCSM managed only. In contrast the C4200/C125 M5 has the following specs. Plus the C125 can be managed by UCS Manager, UCS Central, from the Cloud with Cisco Intersight, Stand-a-lone CIMC, or 3rd Party tools. But all these “speeds and feeds” stats are great, but what business requirements will these new servers address? and what particular workloads or industries will particularly benefit from them? Well as can be seen in the below graphic, Cisco are positioning the C125 for any compute intensive applications or where an exceptional amount of compute density is required, as well as Gaming/E-Gaming. And interestingly Cisco also list High Frequency Trading (HFT) and enterprise High Performance Compute (HPC) as a particular use case for the C125 markets that up until now Cisco had never actively targeted, Which would explain the addition of the Open Compute Project (OCP) 2.0 Mez slot supporting options such as InfiniBand for ultra low latency networking..
As ever with the Cisco UCS family it’s all about options and Flexability and while there are several “all rounder” options there are definitely sweet spots for certain UCS family members. Bill Shields of Cisco has produced a nice radar diagram below to guide you as to these sweet spots depending what use cases you are looking to address. As you can see the C125 M5 wins out in the density areas, but if minimal cabling is a priority then Blades are a great option or the S3260 servers for maximum storage. The reality being that a combination of these servers may well be the best overall solution in many cases, hitting that optimised price point for each element of the solution. While Cisco have not announced any Software Defined Storage (SDS) option for the C125 I think it would also make a great Hyperconverged node and as Cisco already have HX Data Platform in the portfolio it would make great sense to combine the 2. 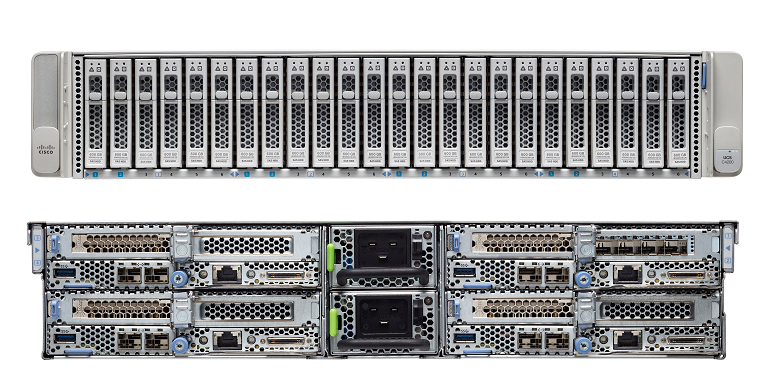 So who knows we may see Cisco “HyperFlex Up” the C125 M5 in the future. But in the meantime there is always the option to run an SDS solution like StorMagic or VMware VSAN if that’s the way you want to go. But of course traditional NAS and SAN solutions are also very valid storage options. For me the big differentiation of Cisco UCS has always been the management Eco system. It is a huge plus to be able to manage hundreds of servers as easy as one. And having that management platform available on premises or from the cloud and covering the whole UCS family regardless of whether they are blades, rack mounts, modular or Hyper-converged nodes is a huge Cisco USP. Rather than me call out the different pros and cons of AMD vs Intel, prices per watt and Thermal Design Power (TDP) stats etc.. AnandTech do a great job of an independent “Apples with Apples” comparison of how the AMD EPYC CPU compares to the Intel Skylake CPU Here. As always let me know your thoughts in the comments! In late January I attended Cisco Live Europe in Barcelona, it certainly made a nice change going to a winter Cisco Live without having to bring several layers of clothing. Like most people I’m generally too busy the rest of the year to make classroom lead training courses so Cisco live for me is a great opportunity to refresh my knowledge and skills, catch up with what’s new and learn first-hand from some of the best techies in the industry. But just as importantly I get a chance to catch-up with my peers in other firms and chat about what they are up to, as a strong believer in communities, for the most part I don’t see “competitor’s” just “friends who happen to work for other companies”. 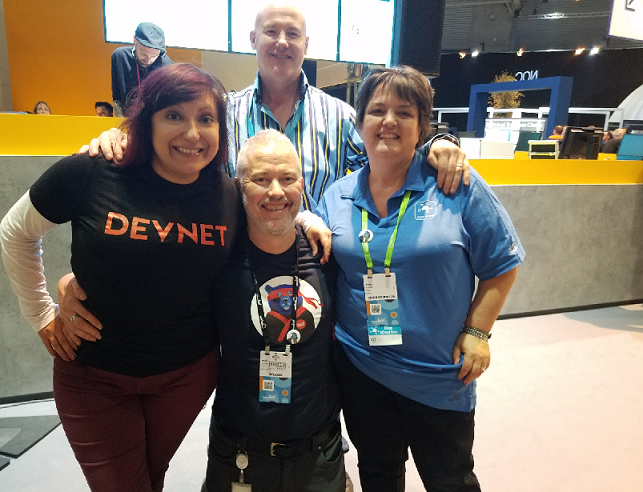 So here’s what I got up to at Cisco Live! One of my favourite resources at Cisco Live is the Walk-In Self-Paced Labs (WISP Labs) these are guided labs many of which are not available on Ciscos dCloud. These maybe an introduction to a recent addition to the Cisco portfolio or a pre-designed scenario on a particular product or solution. As its name suggests you do not need to pre-book these just wander up and pick your lab. Another great aspect of the WISP labs is that the actual author of the lab is there to assist you and answer any questions. One of the WISP labs I found really useful was on automating Cisco ACI with Python, now I’m no programmer so it was great to have a chance to do a guided lab on tools that are available to bring network programmability skills to the “traditional networker” Tools like the Cobra SDK which is a set of Python utilities for interfacing with the APIC. If you would like to have a play with automating Cisco ACI with tools like Python or Ansible then a great resource is the ACI Programmability lab on Cisco DEVNET Learning Labs. 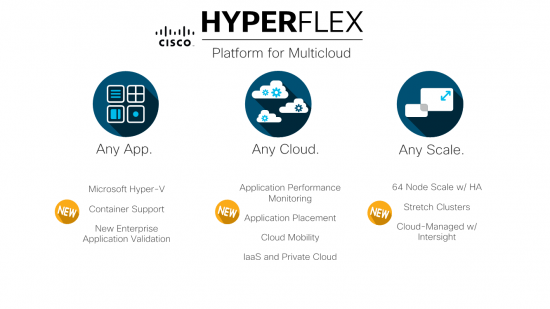 Ciscos UCS based HyperFlex, received a welcome update to version 3.0 under the strap line: Any App, Any Cloud, Any Scale. Notable updates being around scale, both upwards and downwards as HyperFlex now supports up to 64 nodes per cluster as well as allowing those clusters to be stretched between sites. But just as importantly for those smaller use cases such as remote office/branch office (ROBO), air gapped DMZs, plus anywhere that compute power needs to be closer to users, there is now an option with HyperFlex Edge of a 3 node cluster without the need for the fabric interconnects so a very cost effective solution. While all being centrally managed either on premises or via Cisco cloud offering Intersight. Working a lot as I do with Cisco ACI I really liked the look of Cisco’s Network Assurance Engine (code name Candid). Now those of you who have worked with Cisco ACI will know that the alerting may not be as human friendly as it could be. Plus it is not always obvious that your Cisco ACI configuration meets both a best practice as well as your own corporate policies and constraints. Well the Network Assurance Engine does just that, by ensuring your Cisco ACI implementation is adhering to both your Security and Networking compliance. You define your policies, intent and compliancy requirements in very user friendly rules, the Network Assurance Engine then evaluates your Cisco ACI configuration and identifies any policy violations or configuration issues and reports them back in very easily to interpret smart alerts. The smart alerts then hyperlink you to exactly the configuration or lack of that is violating your defined policy and recommends the remedial action. This was certainly one of the highlights and a great benefit of the Cisco champions program, where the champions, after a briefing about, no cameras, or blogging on the details of what we may see or hear, were given access to the innovation lounge, an area where the actual Cisco engineers were demonstrating the products and concepts currently in development. Walking round I certainly felt like the children exploring Willy Wonkers chocolate room! 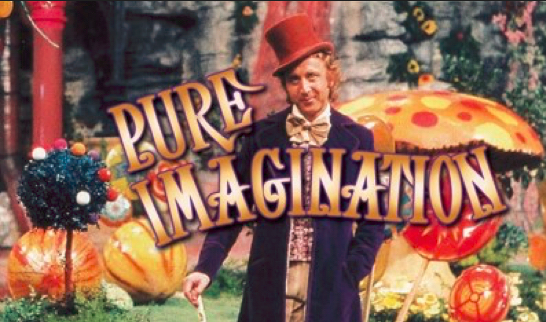 with pure imagination and innovation at every turn. For my part having a keen interest in crypto currencies it was great to see what Cisco was doing around blockchain technology. Like Clouds blockchains can be public, private or community. Anyone can create a blockchain, the open source software is freely available. The essence of a blockchain being that there are no servers only clients and that each have a full copy of the database (distributed ledger) and then by the use of cryptography maintain a consensus that the database has not been tampered with or fraudulently altered. The demo that was being shown was the use of a distributed ledger (blockchain) for asset tracking, in this case 2 Cisco gbics which looked identical were scanned, one of which was immediately validated by a blockchain lookup but the other declared counterfeit. For the valid gbic every stage (transaction) in its life cycle could then be seen from manufacture to delivery and all stages between. Imagine being able to scan a joint of beef in your local supermarket with your mobile phone and see the complete history of that animal from its birth to putting on the shelf in front of you. Just one use for blockchain technology. One things for sure blockchain brings a level of trust to digital business unheard of til now. And as you can imagine in a topology where there are no servers and all traffic is peer to peer (east/west) with potentially millions of nodes, this will require a complete rethink on application management, control, orchestration and the need to push security and policy right to the edge of the network. As a bit of a metal head I grew up listening to bands like Iron Maiden, Metalica and Pantera, so imagine my surprise to hear that the guest keymote speaker was due to be none other than Bruce Dickinson the lead singer with Iron Maiden! Now that was a keynote I was not going to miss. And another awesome benefit was that as a Cisco champion we all had prime reserved ringside seating. While I had no expectation of what Bruce would be like as a speaker, he was far from the heavy metal stereotype many would expect. A very intelligent, funny and entertaining guy, with some great road stories. He explained that he had always wanted to tour Australia but the logistics of plane hires and getting all the band and kit to the other side of the world was always cost prohibitive. 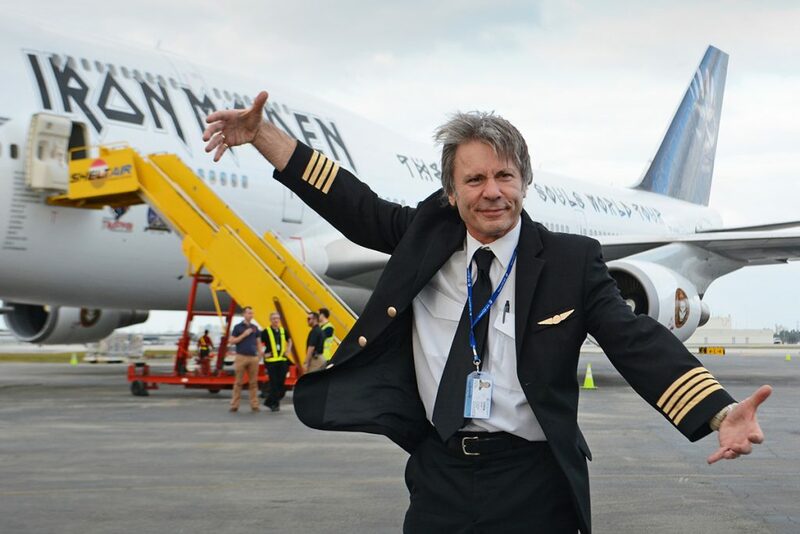 So he decided to train as a pilot, ended up working for commercial airlines for 10 years and then had the idea of renting a jumbo jet in the off season (many jumbos are parked up and stored in off peak seasons) so it was relatively cheap, bundled the whole band, kit and crew in it and flew it himself to Australia, and treated it as their own “flying carpet” The running theme of Bruce’s talk was innovation and entrepreneurialism, as he had developed several business out of renting these “stored aircrafts” he even has a company that manufactures edible drones, that can be flown in to deliver the first aid to a disaster zone even before human aid can get there, all in all a great speaker and I would thoroughly recommend him as a keynote speaker. Hope to see you all back in Barcelona next year! This year was my first year as a VMware vExpert and through that program VMware kindly offered me a “blogger pass” to attend VMworld Barcelona. Having a great interest in software defined networking in general and VMware NSX in particular I was keen to focus on what VMware are doing in this space along with their general Software-Defined Data Center (SDDC) strategy and offerings. So I have picked a couple of topics that were of particular interest to me. We are all familiar with vendors like VCE (now Dell EMC Converged Platforms) who create Vblocks, which are fully qualified Converged Infrastructures, where all components of the system, compute, storage, networking and virtualisation are vigorously tested and version controlled to ensure optimal compatibility and performance. Well VMware have created the VMware Cloud Foundation (VCF) which does the same thing for the whole SDDC whether deploying on a private, public or hybrid cloud. 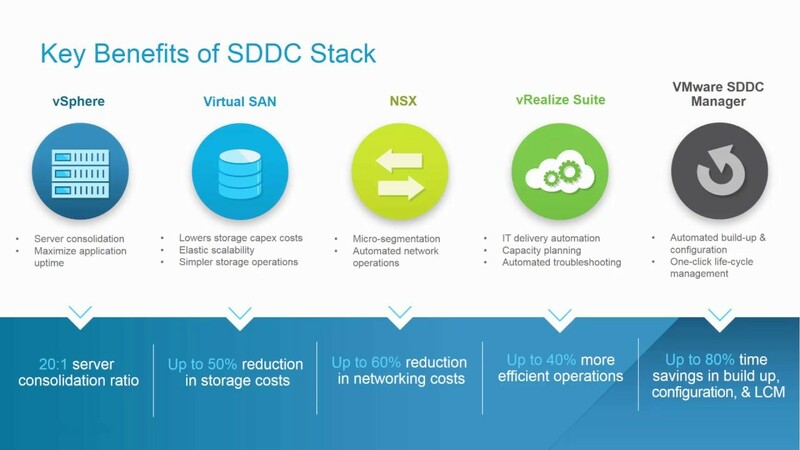 VCF combines VMware vSphere (Compute), vSAN (Storage) and NSX (Networking and Security) into a tightly integrated stack with automation, upgrades and life cycle management via SDDC Manager. Accelerated time to market resulting from the reduced design, testing and implementation times. Reduced maintenance and Opex from features like one click automated upgrades. Repeatable solution for multi-site deployments. Validated integration with public cloud providers, allowing mobility of workloads between private and public clouds. You can either buy a fully pre-built SDDC with all the cloud foundation software pre-loaded, currently available on the Dell EMC VxRack platform or you can build your own as long as long as you adhere to the VMware Cloud Foundation compatibility guide. I’m sure you’ll all be glad to hear that Cisco UCS C240 is on there. Just like a Vblock has it’s Release Certification Matrix (RCM) a VCF SDDC has its VCF matrix which details the hardware and software combinations that have been validated for that particular version. Valid upgrade paths to later versions are also detailed in the release notes of the particular VCF Version. One of the largest customer concerns when looking to migrate from a traditional “black list” network to a software defined “white list” model, is will my application still work in the new environment? In the traditional black list model all communication is allowed by default unless specifically blocked by a firewall or access control list, whereas in a software defined “white list” model all traffic is denied by default unless specifically permitted. This means that all flows for all applications need to be known and understood, and those flows allowed in the new software defined environment. There are of course lots of methods and discovery tools out there that assist with application discovery and dependency mapping, but they all differ greatly in usefulness, functionality and cost. While at VMworld I have been looking into, and having a play with vRealize Network Insight (vRNI) which was a result of the Arkin acquisition June 2016. Not part of the vRealize suite but rather an add-on service to VMware NSX and licenced according to the number of NSX CPU licences. vRNI provides both a day 0 assessment in order to do a “underlay readiness and health check to be confident the underlay network is healthy, happy and NSX ready. 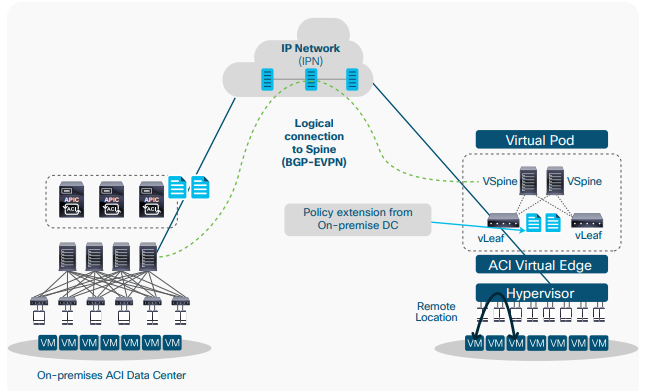 vRNI can then be used to analyse and report on all the traffic within the network, automatically group workloads into security groups and then create the required NSX distributed firewall rules required between those security groups. The security advantages of a zero trust/least privilege network are well understood and only allowing the flows you need on a network is certainly the way forward. I am in the process writing a full blog review of vRNI and as such will not elaborate further on it in this post. 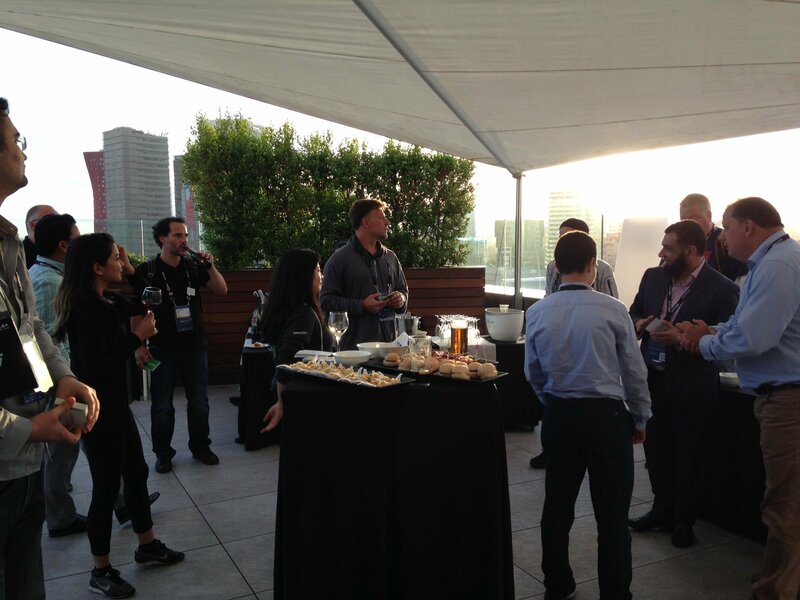 It was also great to see VMware recognising and putting on an event for Cisco CCIEs. In a world of ever growing automation and GUI’s it is a common topic on whether you still need to understand all this “networking stuff” that goes on, often “under the covers” in many cases. As someone who has been involved in many software defined / overlay networking issues my answer to that, is absolutely! Having a good strong foundation of network knowledge and troubleshooting skills will only help you when designing and troubleshooting a network of any description. While there were several great sessions and receptions, I guess the highlight of my VMworld was that a small group of “NSX VIPs” were given the opportunity of an open forum round table with VMware CEO Pat Gelsinger, where we could just ask any questions we liked. I was very impressed with Pats technical knowledge regarding many of the products in the VMware portfolio particularly NSX. While this transition will certainly be over some time, the majority of R&D and new features will be targeted at NSX-T.
All in all a great experience at VMworld Europe 2017!